I’m not a huge superhero fan, I tend to prefer heroes who are (somewhat) bound by the real world yet manage to prevail. 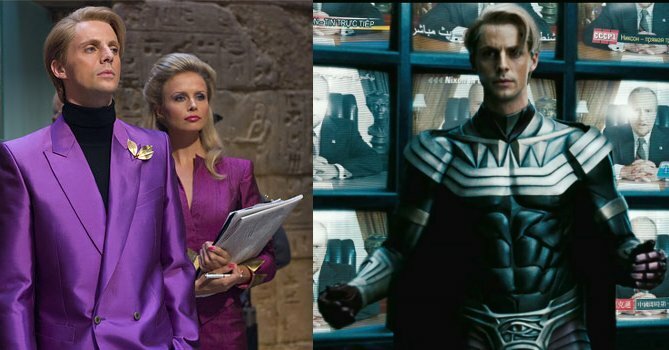 However, I think if I have to choose one it’s going to be Ozymandias as of the Watchman movie fame (I haven’t read the comics, although from what I understand, the character is pretty similar in both). If you haven’t seen the Watchmen movie, you should, it’s a masterpiece of cinematic brilliance, I loved it.